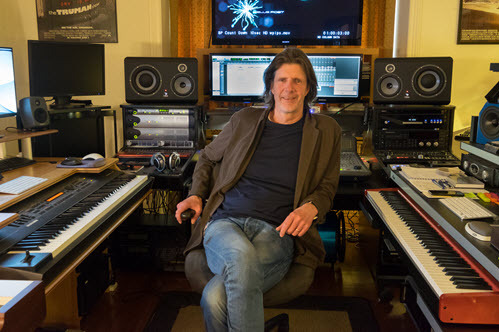 Born in Germany, and having moved to Australia in 1979, Burkhard has worked as a composer for feature films, television and commercials since 1984. Paul studied Architecture at Carleton University in Ottawa before working for two years as an architect designing small commercial and residential projects finally segueing into design for film. As Art Director, Paul's credits include Kids in the Hall: Brain Candy, Harriet the Spy, The Real Blonde, and X-Men. 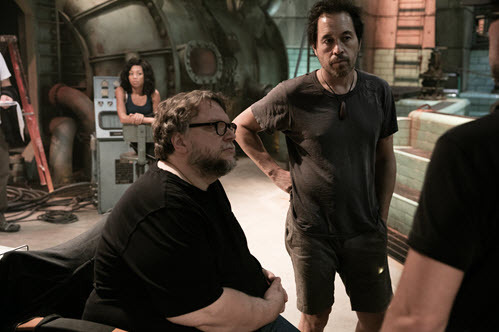 Sam studied filmmaking at Brown University, and The University of Paris-Michelet, before apprenticing with acclaimed Cinematographer Harris Savides. 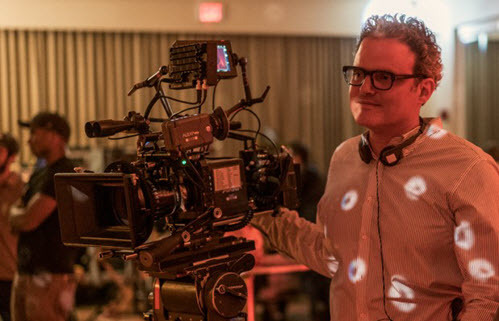 Sam has worked on commercials and music videos for such directors as Spike Jonze, Mark Romanek, and Stacy Wall. A dialogue and ADR specialist, David was a founding partner at Tattersall Sound & Picture in Toronto, now part of SIM International.